Your name will be associated with this awesome event! 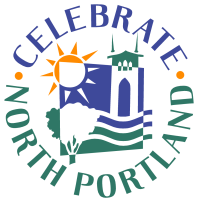 It's a great way to show that you stand behind the great work happening in North Portland. You'll get a lot of publicity before, during and after the event. You'll help make this event even more awesome! Sponsorship dollars help cover the cost of this grassroots event. 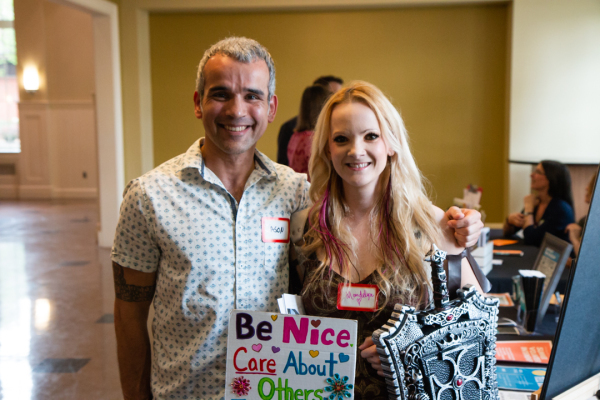 Fill out our form below if you or your business would like to sponsor our event. We'll follow up with more details!